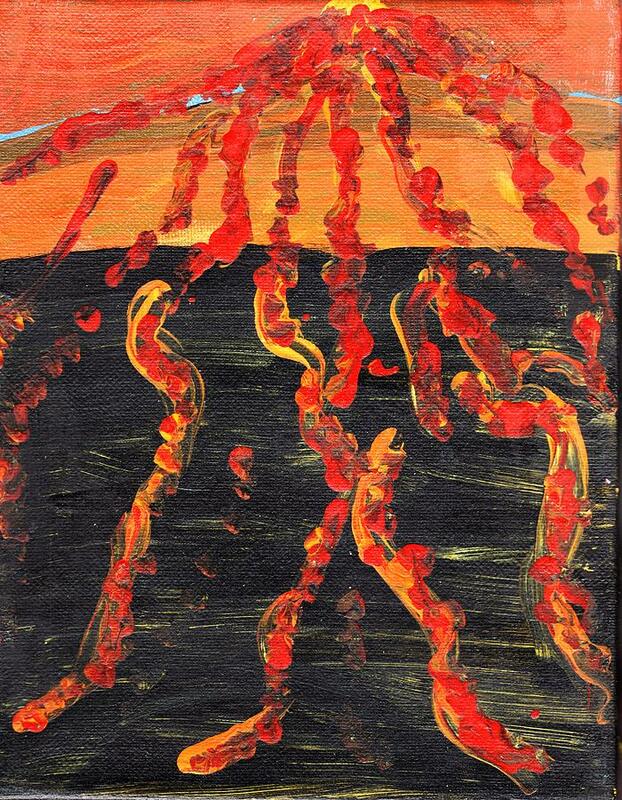 Volcano is a painting by Rosemary Mazzulla which was uploaded on January 13th, 2010. 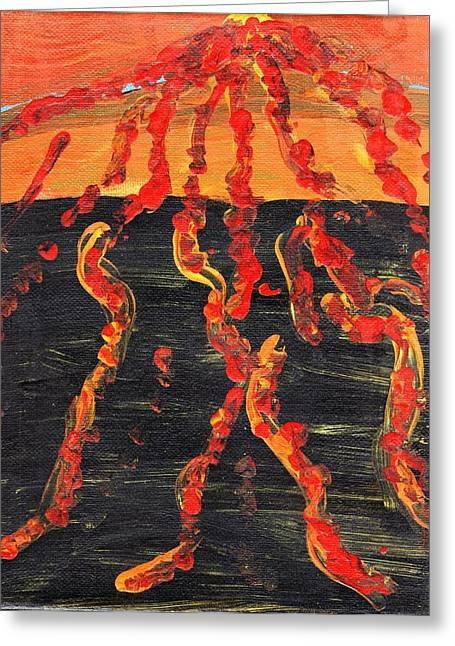 A photograph of an erupting volcano inspired this abstract painting of a volcano. Volcanoes are destructive and yet an amazing force of God's nature! Original is canvas stretched over wooden frame. There are no comments for Volcano. Click here to post the first comment.